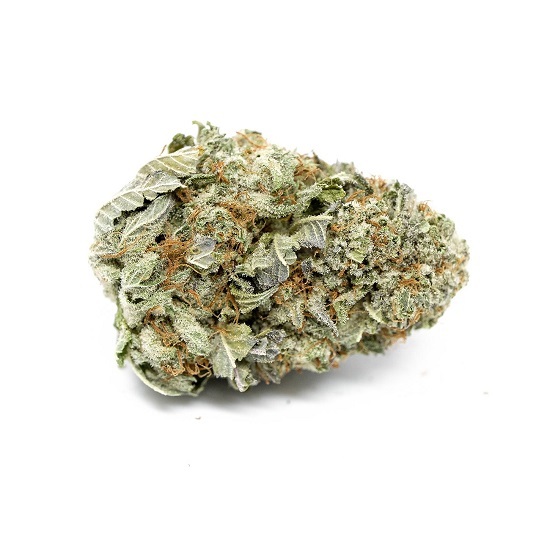 Skywalker OG, also known as “Skywalker OG Kush” to many members of the cannabis community, is an indica dominant hybrid (85% indica/15% sativa) strain that is a potent cross between the hugely popular Skywalker X OG Kush strains. Skywalker weed boasts an intense THC level ranging from 20-25% on average and a combination of both indica and sativa effects. Skywalker OG has an aroma of spicy herbal jet fuel and a taste of spicy diesel with an herby aftertaste. Skywalker Strain has medium-sized dense round olive green nugs with burnt orange furry twisty hairs and rich orange undertones. These nugs have a fine layer of milky white trichomes and sweet sticky resin. 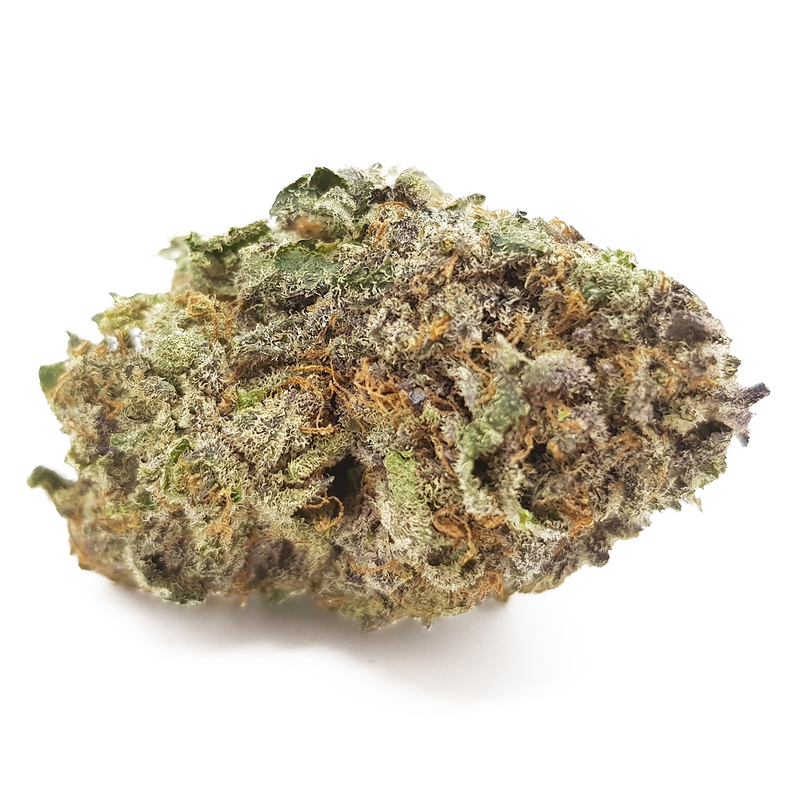 Users describe the Skywalker OG high as a very heavy stone high that leaves you utterly couch-locked, relaxed, and lethargic with an almost overwhelming case of the munchies. This is accompanied by a head-in-the-clouds euphoric head high that fades into a deep and peaceful sleep upon the comedown. Due to these potent effects, Skywalker OG is an ideal strain for treating patients suffering from conditions such as chronic stress, pain due to injury or illness, and mild to moderate cases of depression.